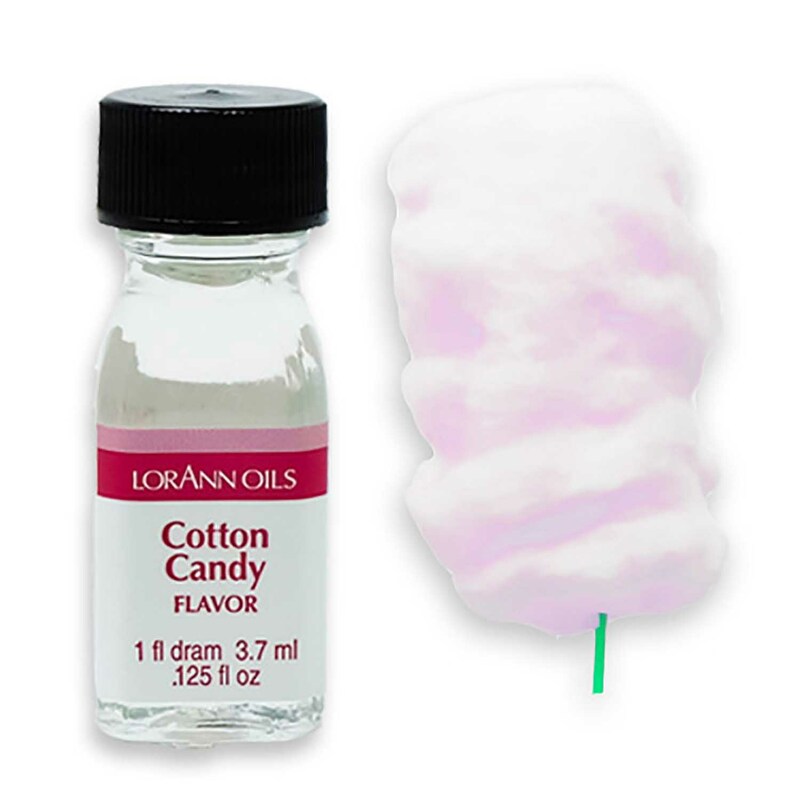 Brand: Lorann Oils and Flavors L-0460 Units: 1 fl. oz. This flavor is specially formulated for use in chocolates and candy coatings. It can also be used in candy centers, fondant, frostings, and more. 3-4 times stronger than alcohol based flavorings or extracts. When using this product in place of an extract, use 1/3 of what recipe calls for. Use approximately 1/4 - 1/2 tsp. per pound of chocolate or coating. 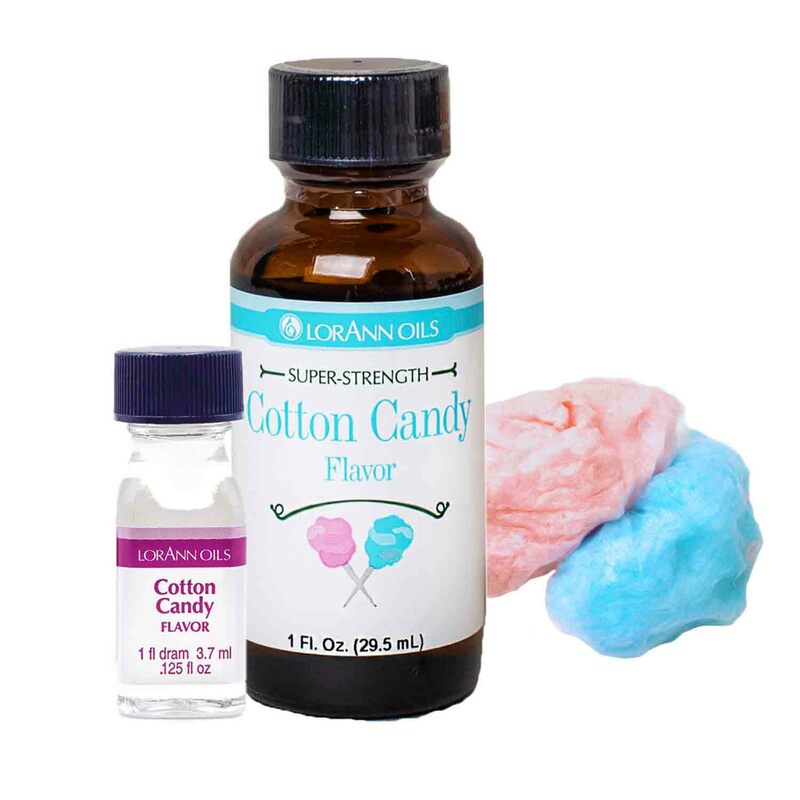 This flavor is specially formulated for use in chocolates and candy coatings. It can also be used in candy centers, fondant, frostings, and more. 3-4 times stronger than alcohol based flavorings or extracts. When using this product in place of an extract, use 1/3 of what recipe calls for. Use approximately 1/4 - 1/2 tsp. per pound of chocolate or coating.